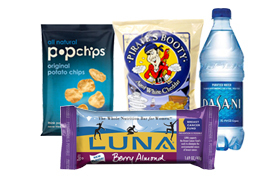 Based in San Diego, Munch A Bunch Vending has been serving the San Diego area since 1987 – with soda, snack and food vending machines, and a multitude of other vending services. 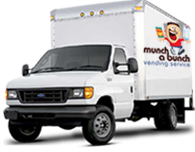 Locally owned and operated, we are made up of long-term, dedicated employees who are very familiar with the San Diego business community and whose top priority is to provide amazing service so the customer can focus on their core business. 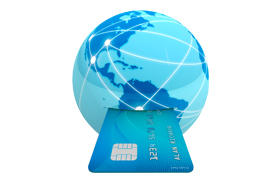 Fully licensed and insured, we provide fast response times, regardless of where our customers are located in San Diego. 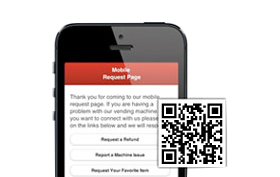 Also, we are willing to customize selections to fit individual preferences. 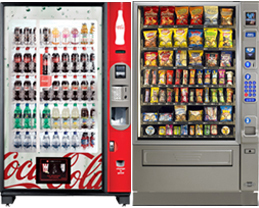 No matter the selection, all products are vended by the most state-of-the-art vending equipment.